A world class luxury marina with breathtaking scenery. 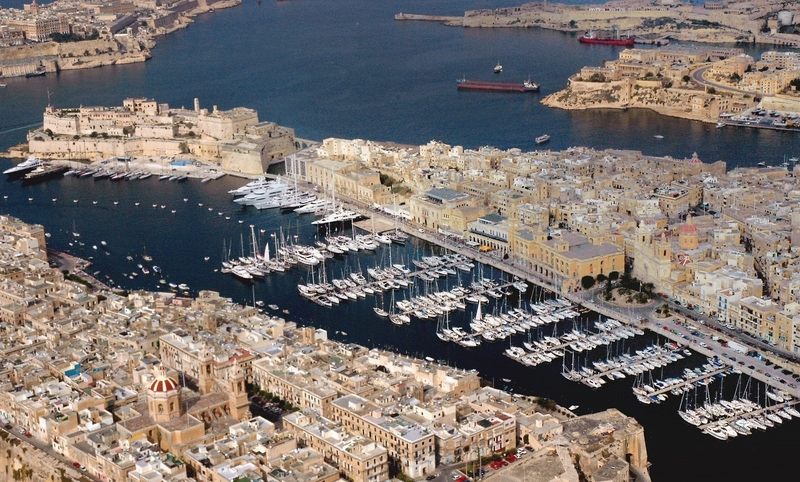 Located at the heart of a UNESCO World Heritage site this marina unifies history and present. 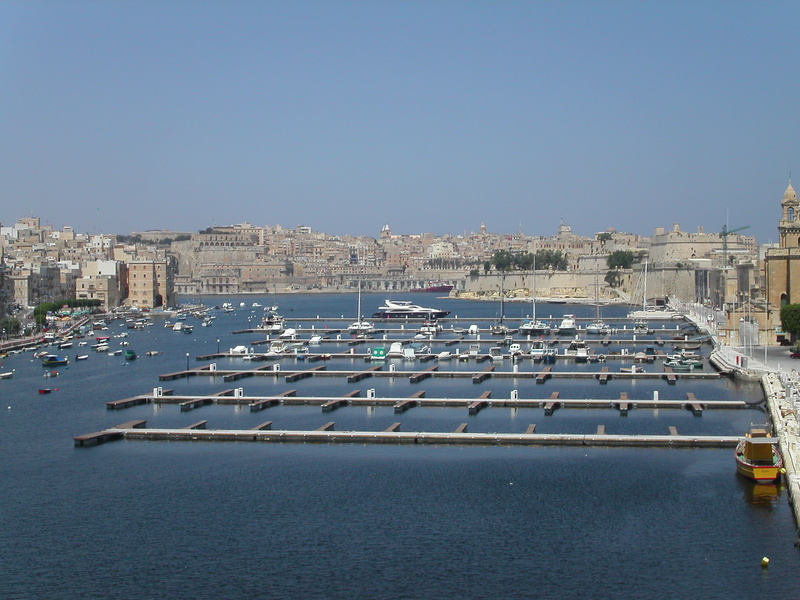 One of the finest marina locations in the world, Malta is rich in history, culture and heritage yet modern and cosmopolitan. 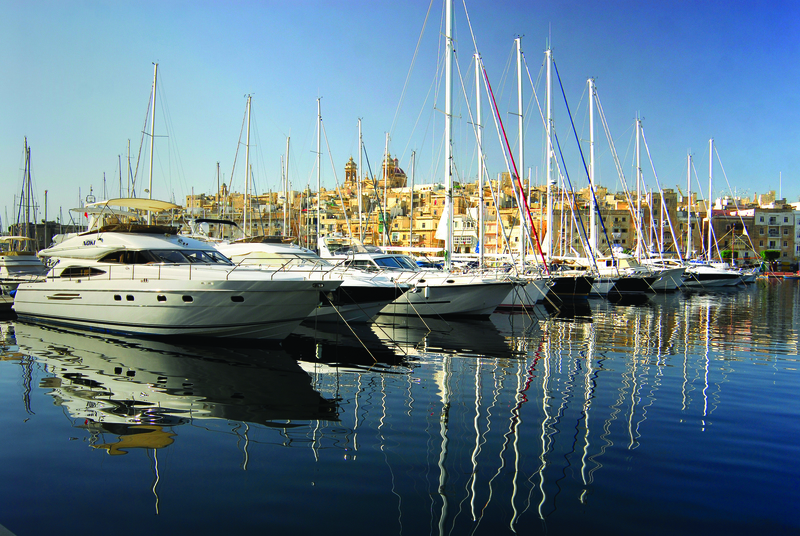 Grand Harbour is the flagship facility of Camper & Nicholsons Marinas and nestles in the heart of Vittoriosa on the east coast with a breathtaking backdrop of historic waterfront buildings. Being placed in a highly strategic area between the eastern and western Mediterranean this location has been utilised since prehistoric times due to being one of the largest natural deep water harbours in the world. 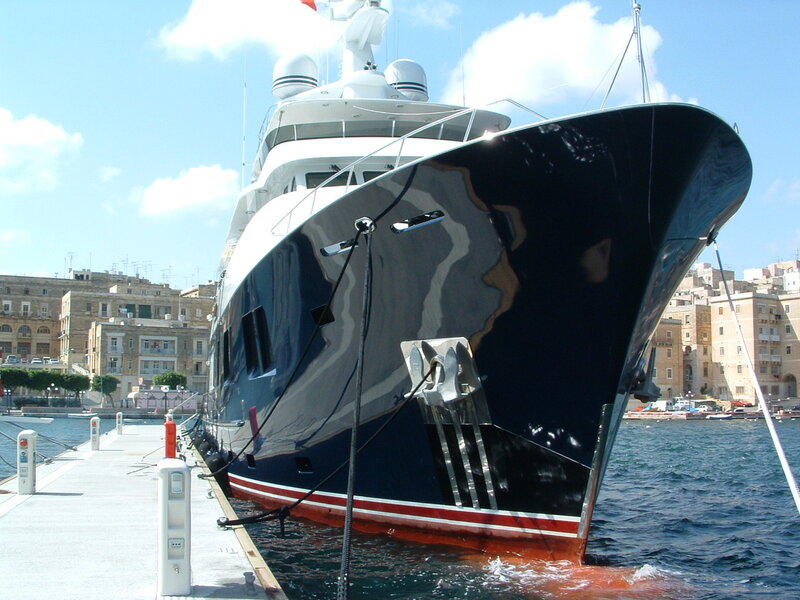 It is thus perfect for superyachts and can moor vessels up to 135 m alongside and 100 m superyachts stern-to.